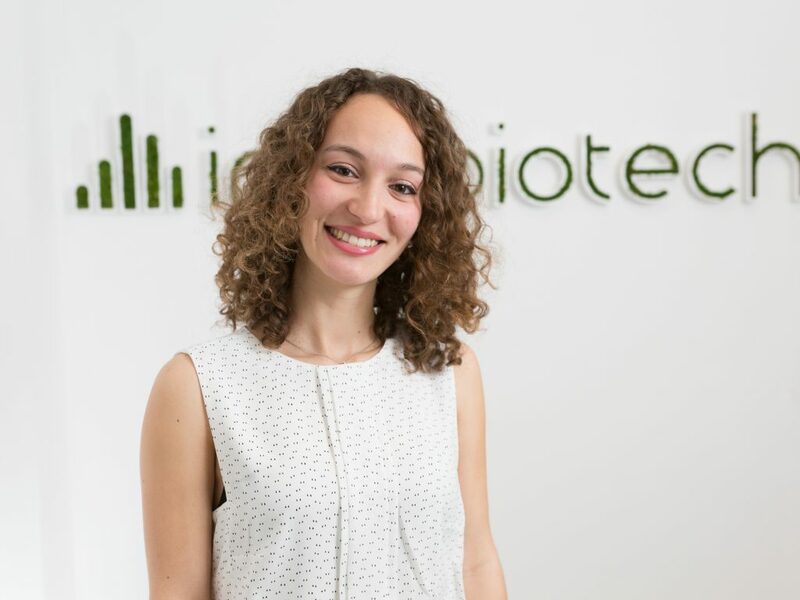 Dr. Ait-Belkacem joined our team as a R&D Manager with the ambition to develop and motivate the team, work on the continuous technical improvements to deliver better understanding of biological pathways: immunology, inflammation, metabolomics…etc, that are implicated in liquid (leukemia) and solid (brain, breast, skin..etc) tumors. She obtained her Master degree in Oncology Science and Oncopharmacology at Aix-Marseille University (Marseille, France), a PhD in Oncology and Imaging Mass Spectrometry applied to Glioblastoma cancer with Dr Daniel Lafitte in the Proteomic Platform PIT2 at the same university; and a Post-Doc in Cancer Biology and Proteomics at the Fondazione Pisana per la Scienza ONLUS (Pisa, Italy) with Dr. Liam McDonnell. Her Post- Doc subject was a work on complementarity between MALDI MSI, Laser Capture Microdissection LCM and LCMS. Even if her specialty is really oncology science she also cumulated experiences in some other areas as cardiovascular and CNS. My biological soft and hard skills allow me to carry out ImaBiotech’s R&D engagement to spark new innovation and push science frontiers forward which strengthen our position in the marketplace.